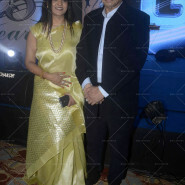 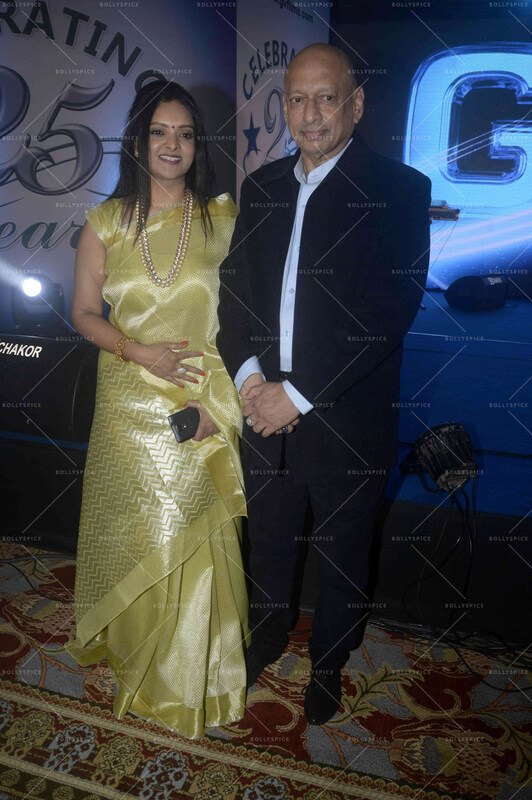 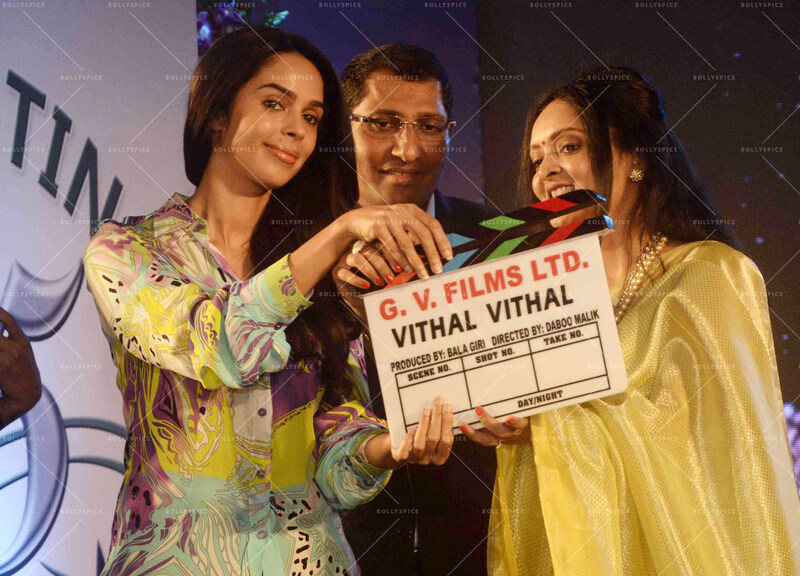 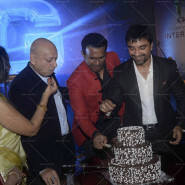 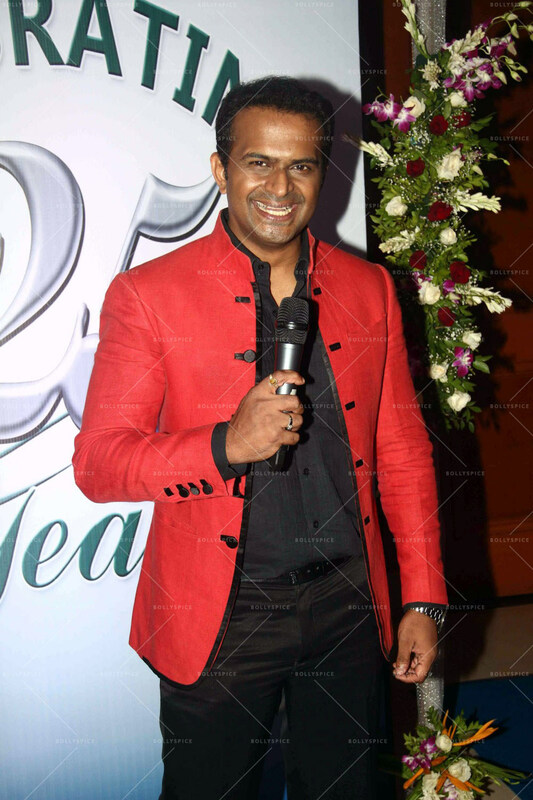 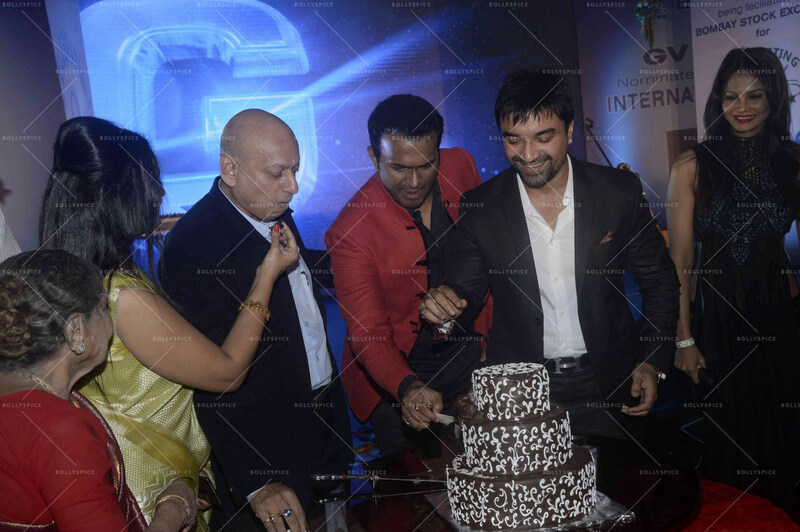 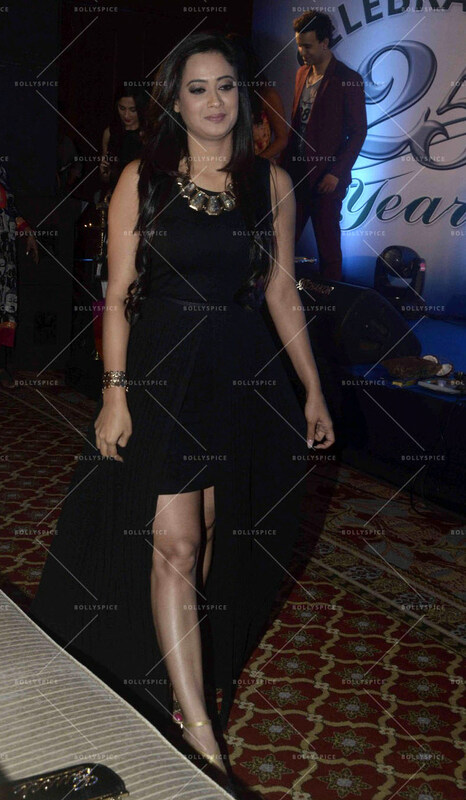 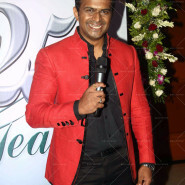 India’s first listed media company GV Films Limited (GVFL) celebrated 25 years at Hotel JW Mariott on 1st of August 2015. 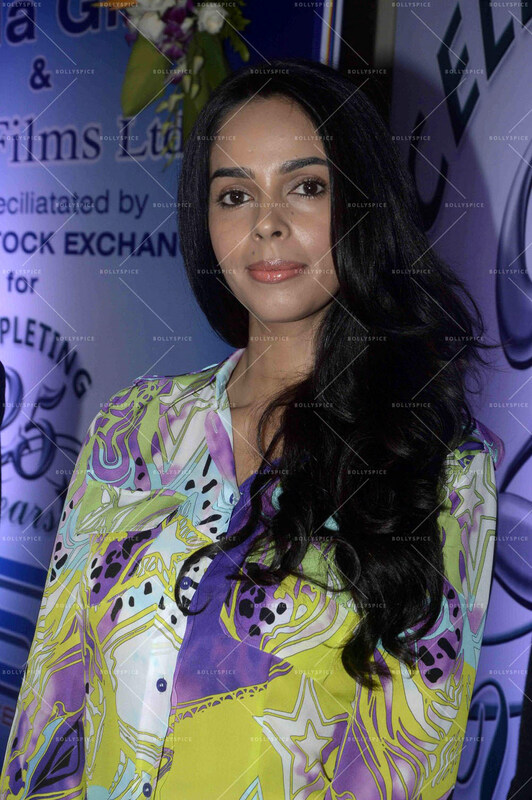 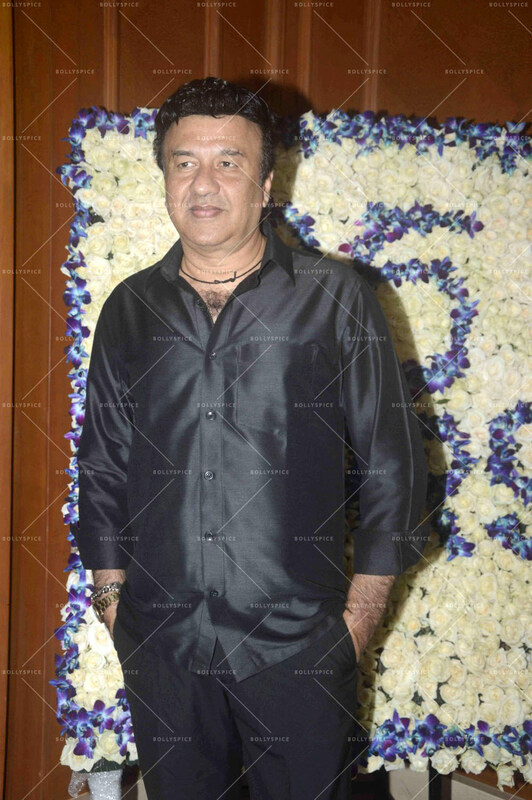 Many Bollywood celebrities and political leaders attended the celebration. 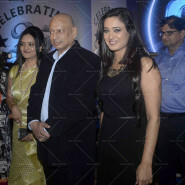 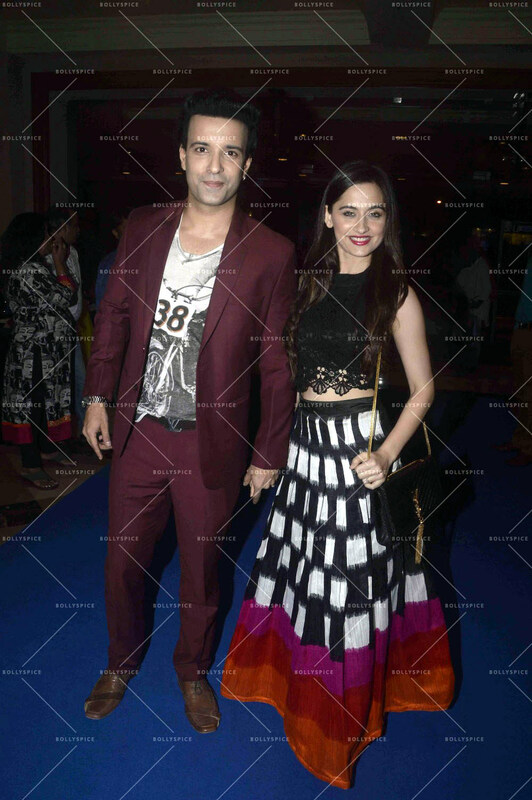 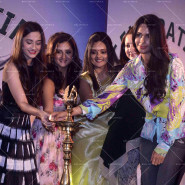 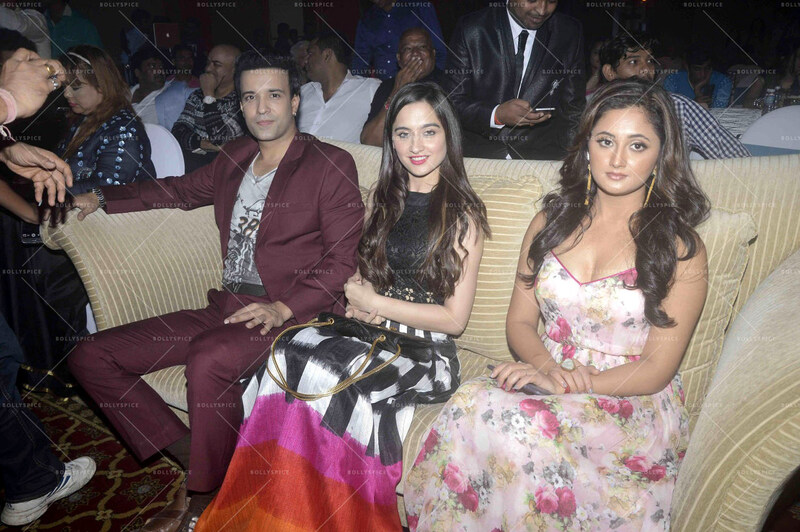 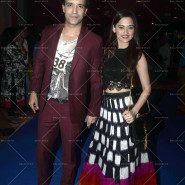 Aamir Ali, Sajida Ali, Shweta Tiwari, Rashmi Desai, Mallika Sherawat, Deepthi Balagiri, Ganesh Mahadevan, M V Balagiri, Daboo Malik, Siddharth Kannan among others were present at the function. 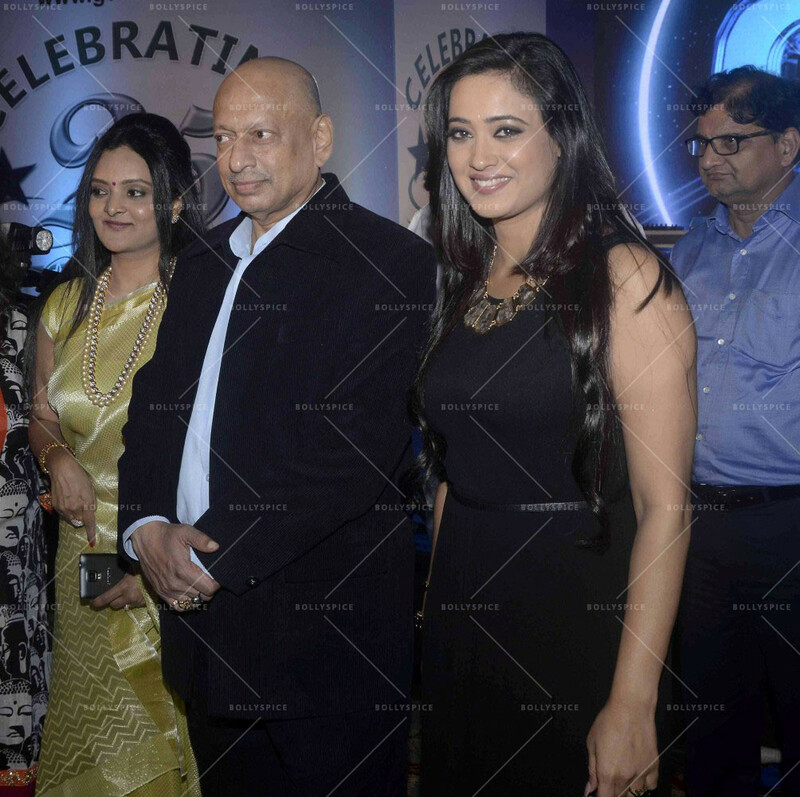 Dignitaries from the film industry and political circles Mr. Gurudas Kamath with his wife Mrs Mahrouk Kamath, Mr. Sachin and Sangeeta Ahir were also seen at the event. 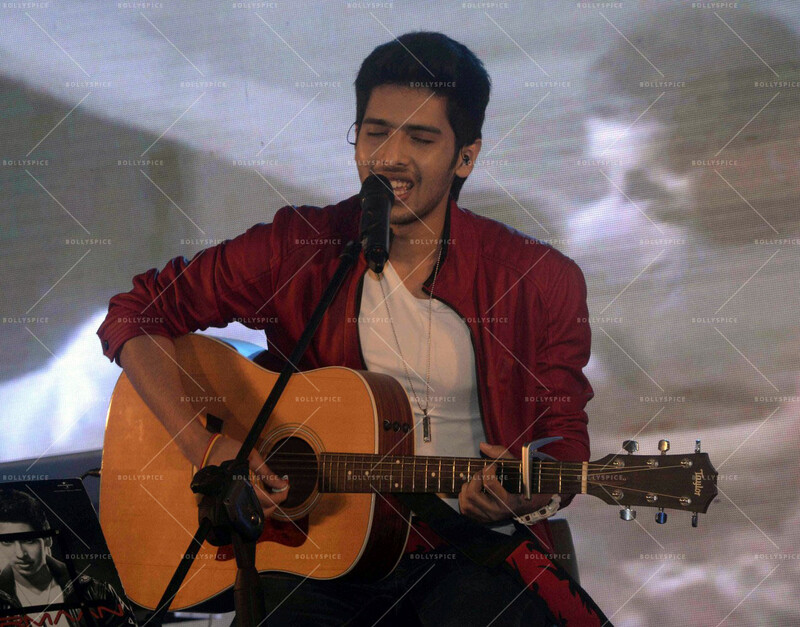 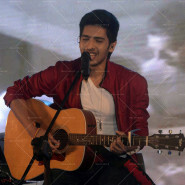 Young Singing sensation Arman Malik paid a tribute to 25 years of GV FILMs by performing on songs from Kamal Hasan starrer Nayakgan and Rajnikant’s Thalapatti from the blockbuster Tamil and Telugu Film produced by GV Films. 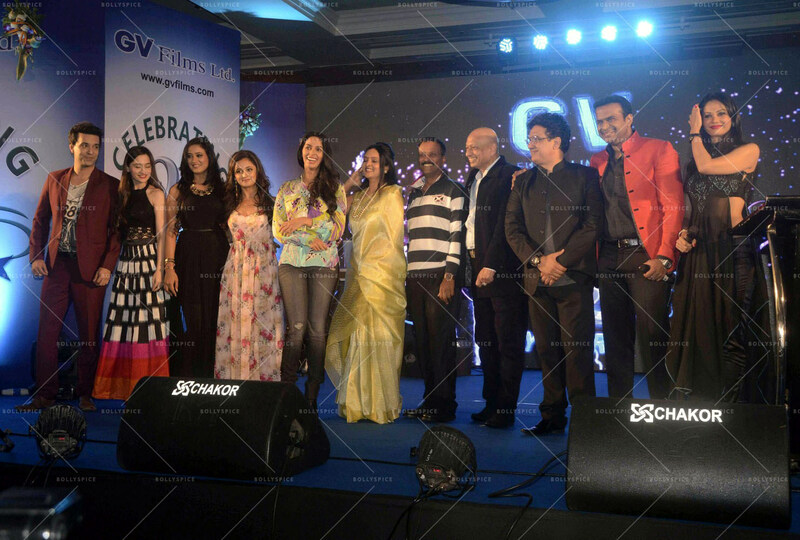 On this occasion of Silver Jubilee, GV FILMS also launched its new innovative website www.gvfilms.com that would provide the latest updates on the company, showcase the upcoming projects, new talents, ongoing happenings and much more to the world. 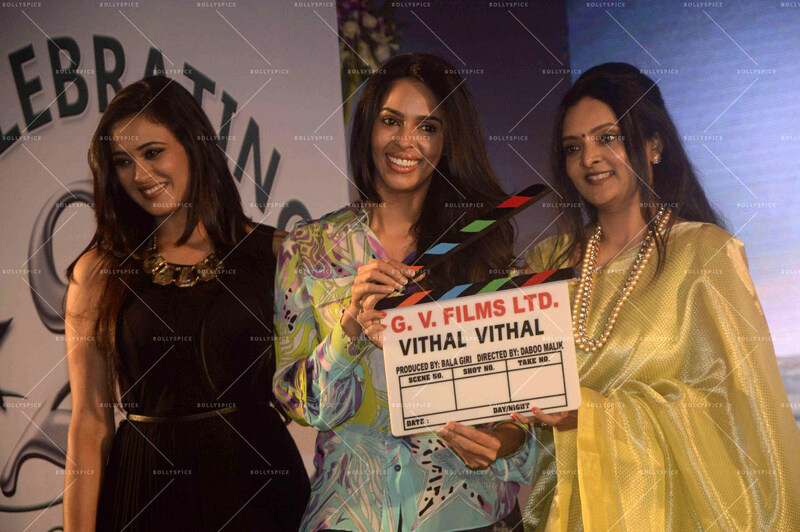 GV Films has a rich library of 14000 films and is keen to exploit them digitally. 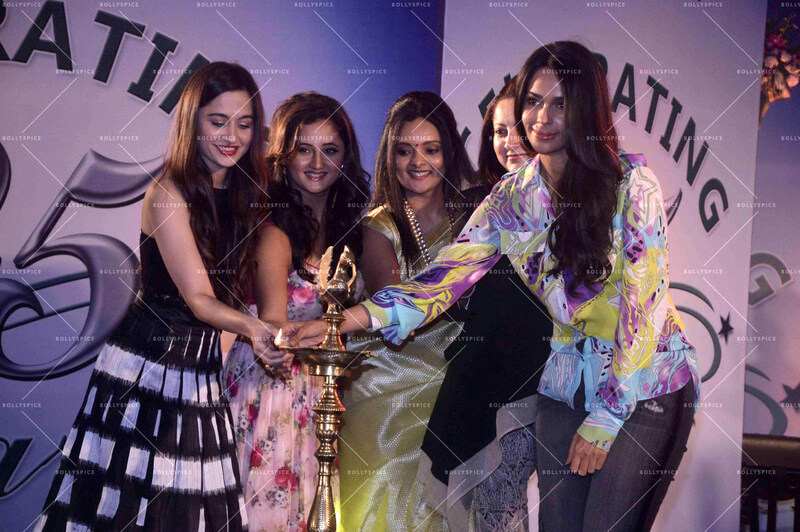 It has also been nominated for Business & integration award by Europe Business Assembly to be held in Cannes, France in October 2015. 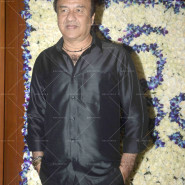 19 queries in 0.574 seconds.